When you already live in the best city on Earth, where do you go for vacation? Keep these places in mind when looking for an escape from San Diego whether it’s for a few hours or the weekend! 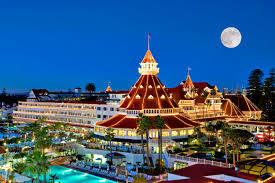 Housed in a grand 1888 Victorian property, this luxury beachside resort hotel on Coronado Island is a 10-minute drive from downtown San Diego and sits on 28 oceanfront acres. Looking to stay local for you vacation getaway? Just 20 minutes from the city, Estancia La Jolla is a stylish hotel with pampering amenities including full service spas, a heated pool, and landscaped gardens all surrounded by hiking and biking trails. 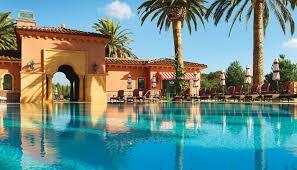 The Grand Del Mar in San Diego is a unique place to visit. The resort offers championship golf, a luxury spa, and four swimming pools, ideal for lounging in the sun and relaxing Southern California-style. Just 30 miles east of San Diego and covering more than 460,000 acres, the forest includes 15 campgrounds and the Laguna Mountain Lodge which offers 17 cabins and 12 motel units. 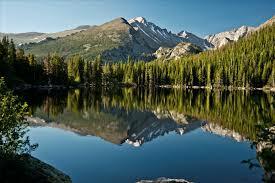 The forest itself has 80 hiking trails, 45-plus horseback riding trails, numerous picnic facilities, scenic drives, and fishing at the Loveland Reservoir. 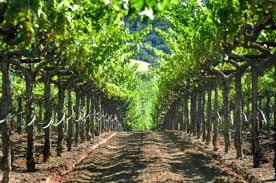 The Temecula Valley Wine Country lies just 60 miles from San Diego and boasts 30+ wineries on 35,000 acres featuring picnic grounds, gift shops, restaurants, and tasting rooms at the oldest wineries in the region. 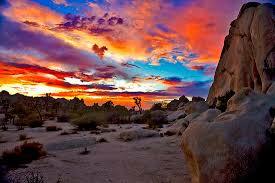 Just two short hours away from San Diego, you can experience Borrego Springs, where psychedelic sunsets rule and outdoor activities run all day. 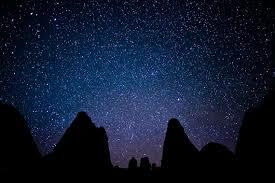 Borrego, a designated International Dark Sky Community, also has some of the best stargazing in the region. 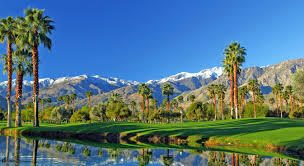 The desert resort town of Palm Springs, about 120 miles northeast of San Diego, typically sees the sun more than 350 days a year. 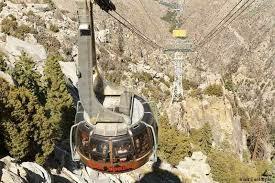 The city includes numerous casinos, golf courses, tennis courts, boutique shops, and the Palm Springs Aerial Tram, a nearly 6,000-foot ascent to the top of nearby Mount San Jacinto via a tramcar. 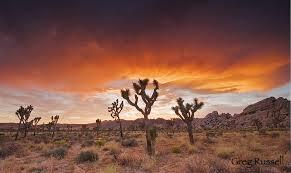 Filled with various types of trails that all lead to astonishing views along with horseback riding and rock climbing make Joshua tree easily worth the 2.5 hour drive from San Diego. 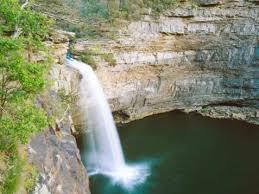 A fun destination for couples and groups who want to do some sightseeing, get some shopping in, and catch some shows. 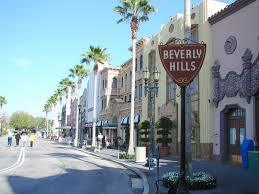 Visit Rodeo Drive, see where the stars live, get your picture on the Walk of Fame, and hike to the Hollywood Sign! 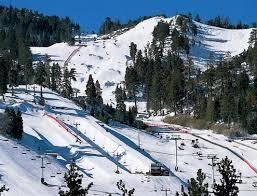 With Bear Mountain only about 3 hours away from San Diego and offering snowboarding/skiing during the winter and hiking and paddle boarding on the lake during the summer, this is an ideal year round getaway spot. 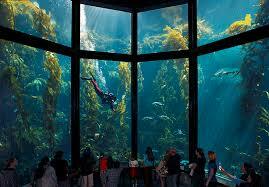 The famous Monterey Bay Aquarium continues to amaze youngsters with its floor-to-ceiling marine habitat displays. It now features a new tentacle-themed exhibit featuring squid, cuttlefish, and the world’s largest octopus. Monterey is a longer drive from San Diego than some of the other vacation spots on this list, but it is well worth the time. This Italian and Spanish styled castle 1 hour north of San Louis Obispo sits on 250,000 acres and features numerous gardens, pools, libraries, and bathrooms. 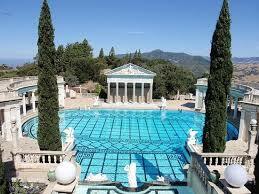 Once belonging to William Randolph Hearst, a newspaper tycoon, it is now a designated spectacle for tourists. 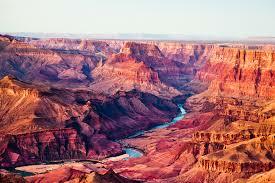 If you visit the Grand Canyon from May to October,try the North Rim region, which sees 4 million fewer visitors every year than the South Rim. You won’t have to fight the crowds at this outdoor hot spot. 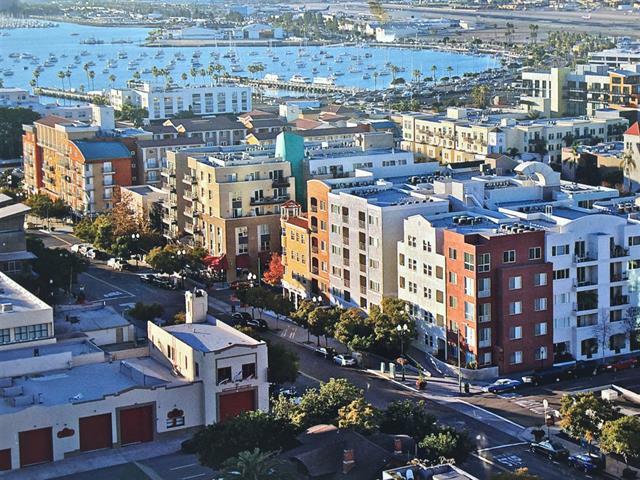 What is your favorite getaway from San Diego, America’s Finest City? Repurposing your pool house is a great way to add square feet to your house, and a place for grandma to stay when she comes into town! 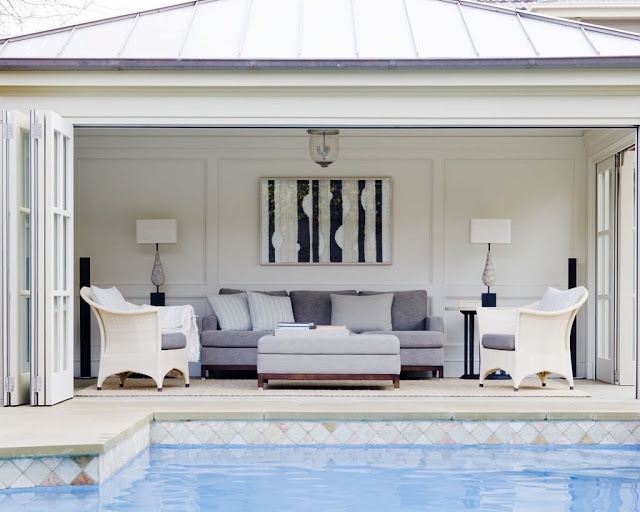 Here is some inspiration to help convert your unused pool house into a comfortable living space. 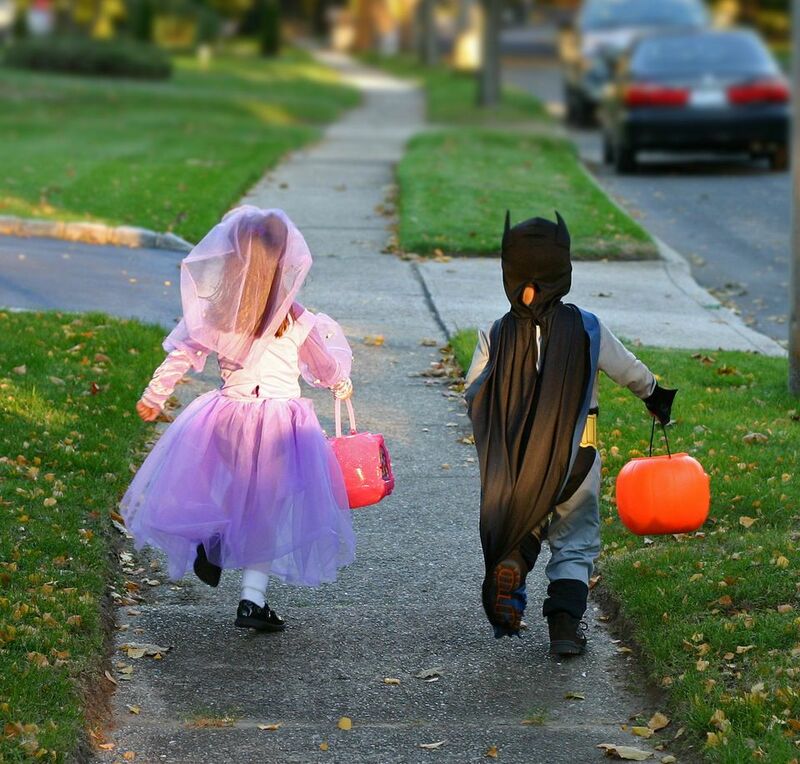 This Halloween, take your little ones to some of San Diego’s best neighborhoods for trick or treating! 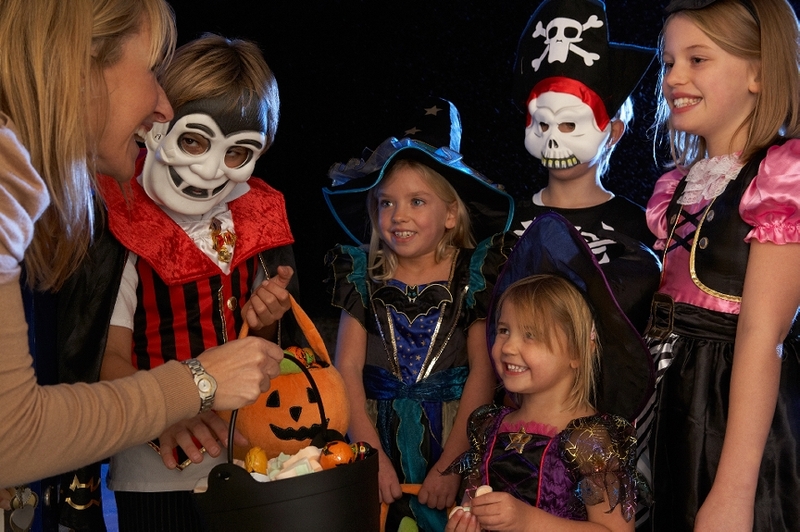 -This small, beachy section of La Jolla is a great place for those wanting a more traditional trick-or-treating experience. 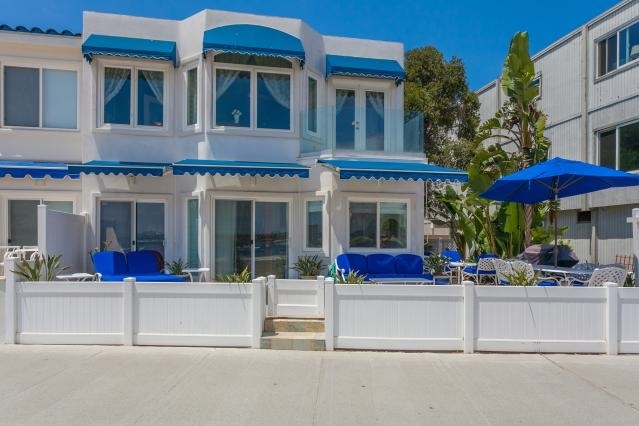 Start at the decorated shops on La Jolla Boulevard and then make your way to the gated communities nearby. Treats stop getting handed out at 8pm so make sure to get there early! 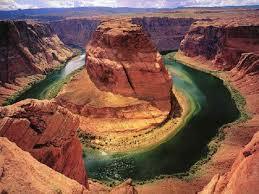 -This great family friendly neighborhood is great for the little ones. 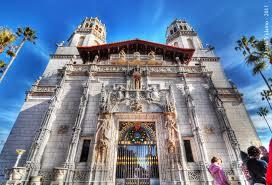 -The Carmel Mountain neighborhood is said to be a great place to get candy for kids in costumes. For the little ones that may not make it into the night, participating merchants at Carmel Mountain Plaza will be giving out candy from 3-5pm on Friday October 30th and will even feature live music! 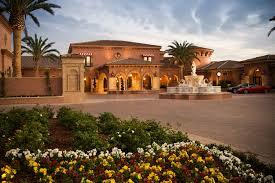 -Visit the Del Mar Highlands Town Center Plaza on Wednesday, 10/28 between 4-6pm for trick or treating! -Local merchants and the Main Street Association of Coronado team up to provide a great night for the little ones. 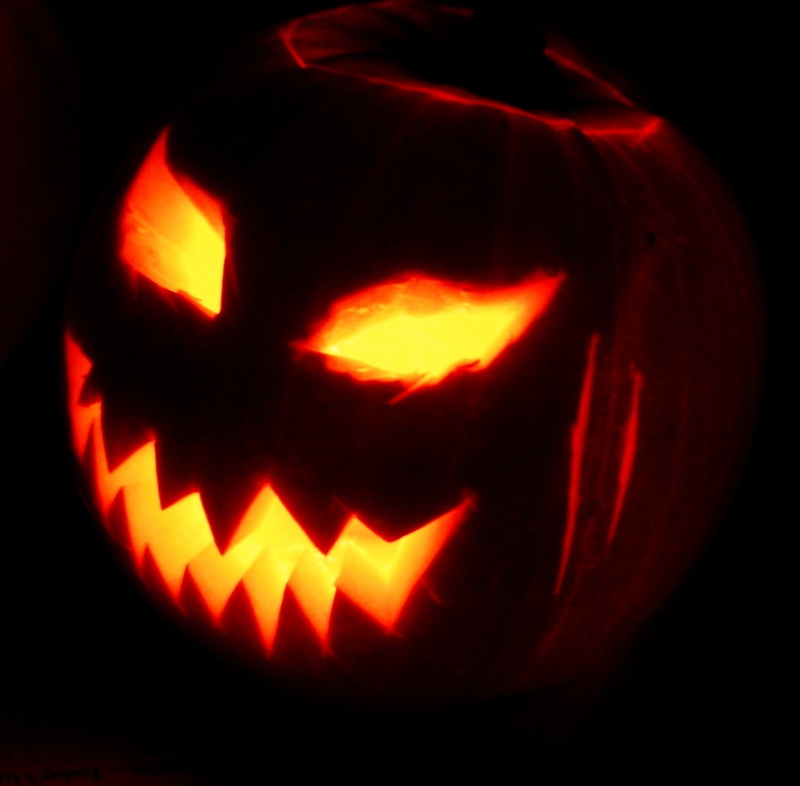 -Encinitas 101 Main Street is hosting a safe trick or treating event for kids on Halloween between 5-8pm. Merchants from Encinitas Blvd. to K Street hand out treats to costumed kids. Kids can also enjoy games, activities, and a visit with Her Royal Highness! -Another great stop for trick or treating! -Local businesses on India street will be providing goodies for kids in costume. -This small community goes all out on Halloween! 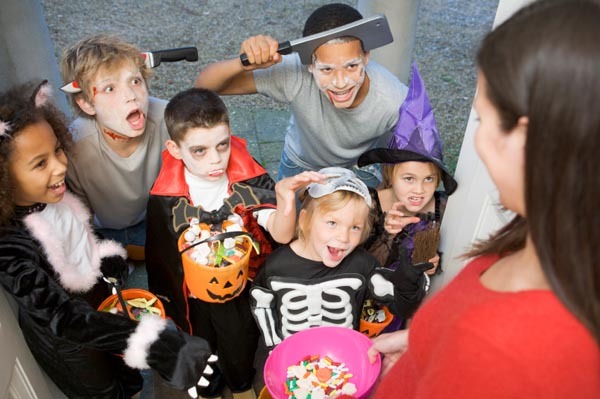 Popular streets for candy collecting include Edgeware, Canterbury Drive, Adams, and Marlborough. This area is great for the whole family, however parking can be little tricky so make sure to get there on the earlier side to get your spot! -Located just north of Old Town, this is a great location for Halloween exploration. The neighborhood has been known to go all out with all sorts of fun (and scary!) decorations. Not recommended for the very little kids or those that get scared easily, but older kids should love seeing all of the effort that the residents put in here. -Considered by many to be THE hotspot for trick or treating on Halloween. 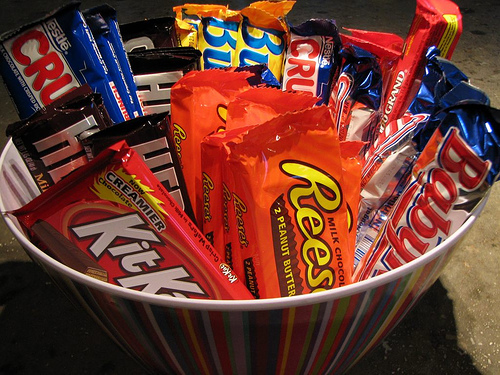 Residents have been known to give out full-sized candy bars (!!!) and even sometimes dollar bills. The Scripps Ranch marketplace also hosts an annual event a few days before Halloween that features rides, store treats, and more! 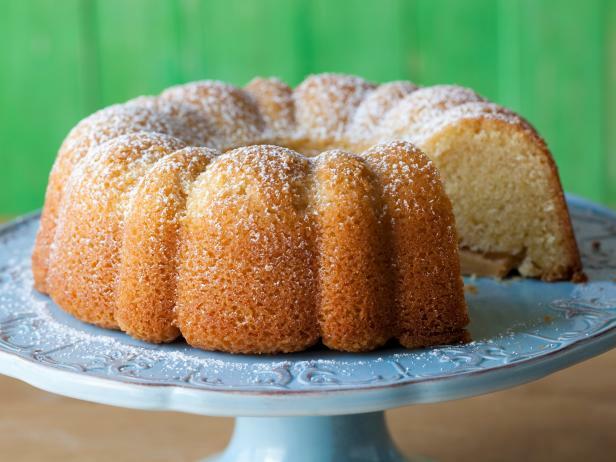 With fall comes many delicious treats, check out some of these healthier twists on everyone’s favorite classic fall desserts! 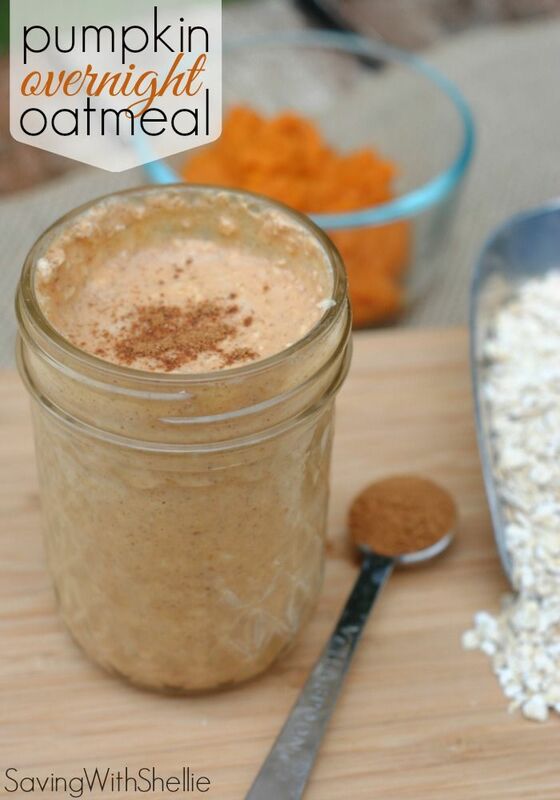 Pumpkin Overnight Oatmeal: Swap out the greek yogurt and milk with almond milk yogurt and almond milk for a dairy free alternative! 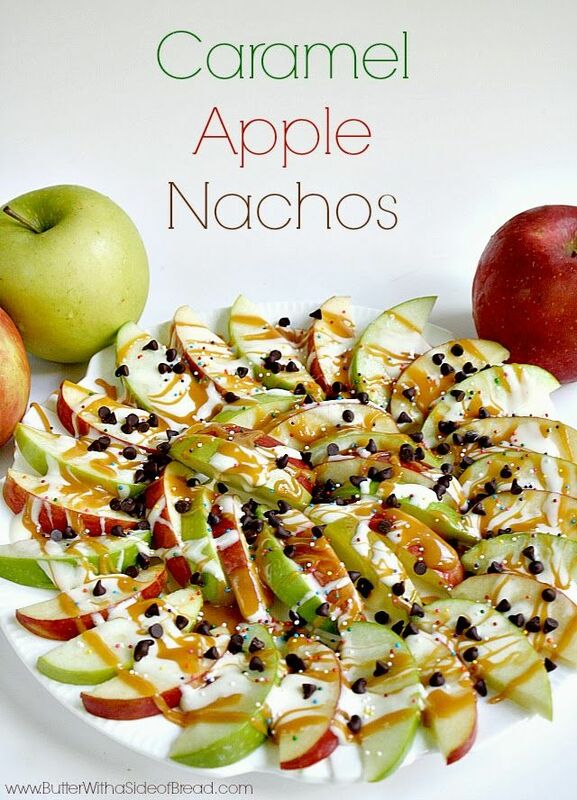 Carmel Apple Nachos: Everyone will love these bite-sized carmel apples! 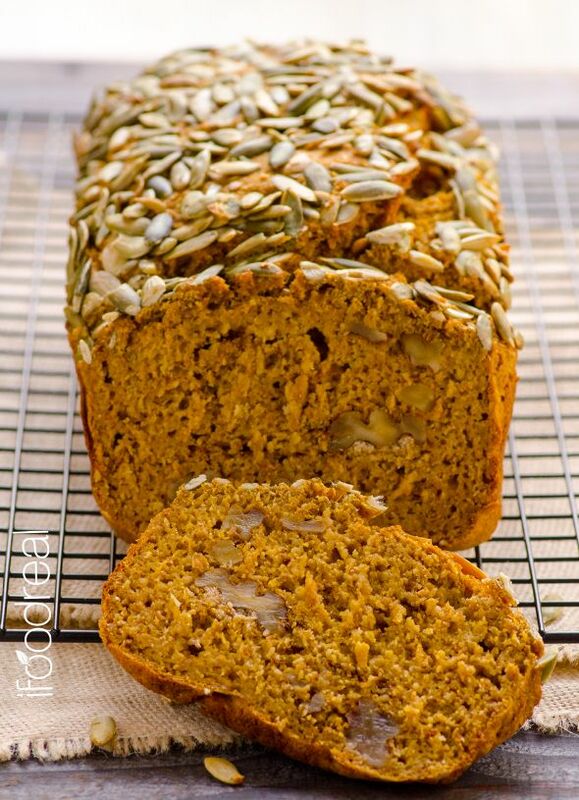 Pumpkin Bread: The use of applesauce is a healthy alternative for regular table sugar, and it helps makes the pumpkin bread moist. Pumpkin Rice Krispies: These cute, and delicious, pumpkin treats are great to take to parties, especially a halloween party! 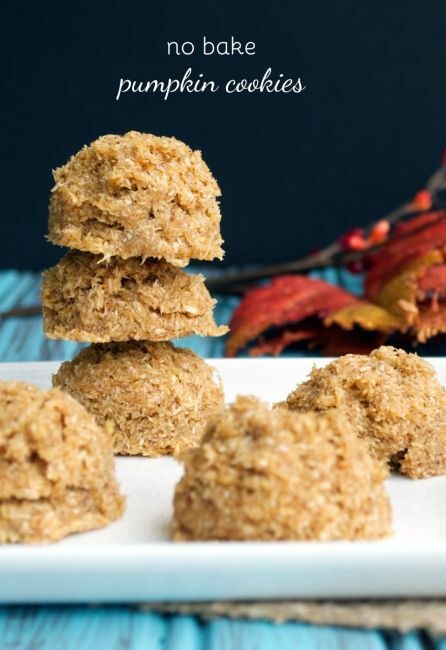 No Bake Pumpkin Cookies: Simple, delicious, and guilt free! 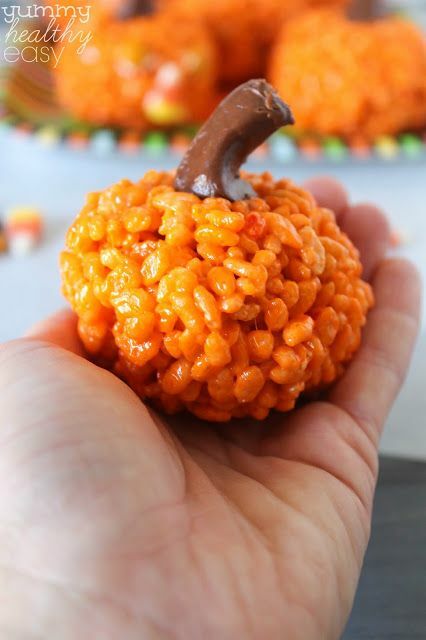 Check out last year’s “Pinteresting Five: Halloween Treats”! 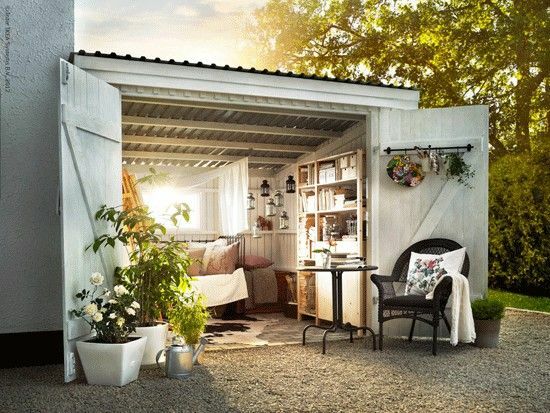 If you love the idea of transforming an under-utilized shed into something beautiful, but lack the existing structure and prefab kits aren’t for you, we have some inspiration for uniquely constructed backdoor structures. 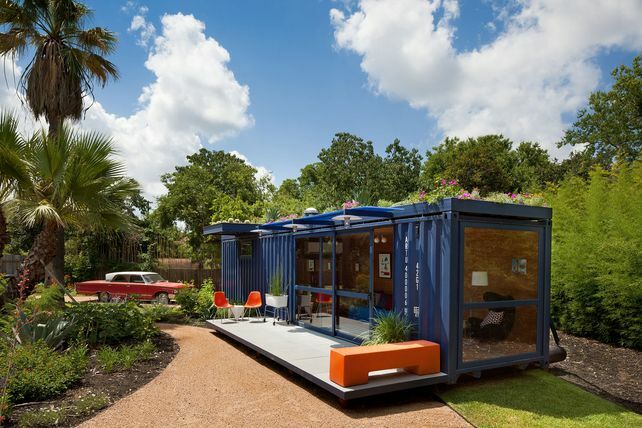 Whether converted garage, shipping container, boxcar, greenhouse, or pods, the only limit is your imagination*! *Disclaimer: These are intended as inspiration only and may or may not affect resale value. Walk to new shopping center! 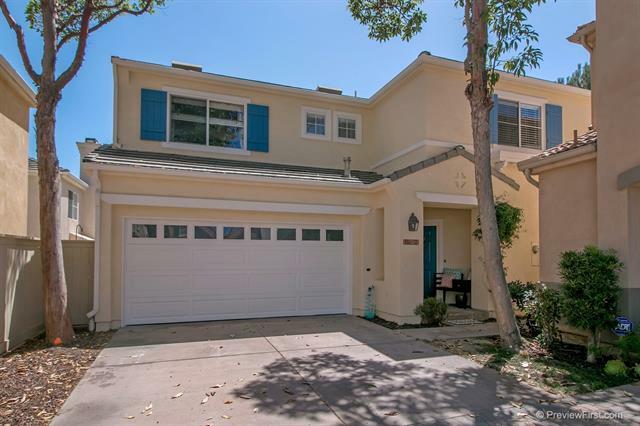 Amazing westerly & ocean views on cul-de-sac street in desirable La Costa Oaks, Step inside to rich wood flooring, custom paint, soaring ceilings & bright open floorplan!! 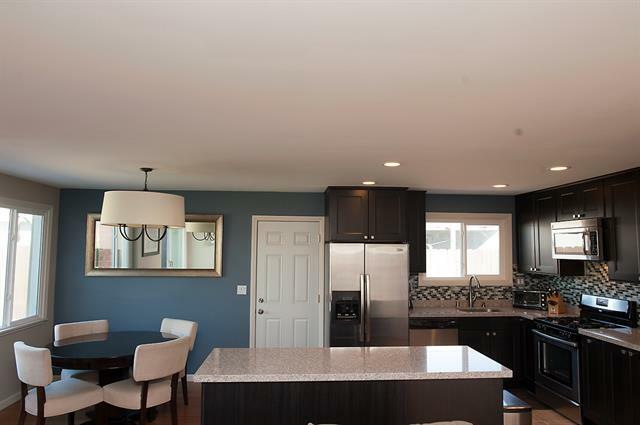 The chef’s kitchen features granite counters, SS appliances & adjoins to large family room! Upstairs you will find four spacious bedrooms (one currently used as office) including the master w/view balcony! Full bdrm suite on first floor & much more! SOLD for $1,049,000. 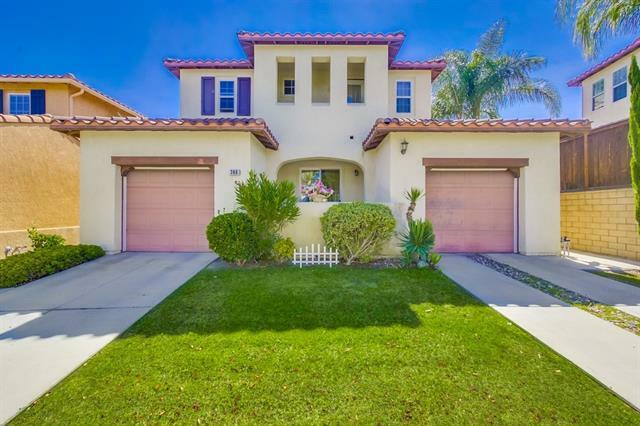 This stunning home Ocean View is located in the highly sought after community of Rancho Carrillo on a private lot at the end of a culdesac on over half and acre. The flowing open floorplan w/ 4 bedrooms plus optional 5th, living room w/ fireplace, dining room, sitting room w/ fireplace, family room w/fireplace, large loft w/ balcony, & built-in tech center. Kitchen boasts granite counters & stainless appls. Large Master w/ Retreat offers stunning views. See supplemental remarks below for more info. SOLD for $1,175,000. This twinhome feels like a detached home. Tile flooring downstairs with new carpeting in living room and throughout bedrooms. Enjoy your kitchen with brand new appliances, with a nice fenced-in backyard view. Large 2 car garage with washer & dryer hookups. Located on corner of a cul-de-sac street. SOLD for $635,000. The perfect investment. An attached Twinhome, each feels like a detached home with 2,250 sq.ft. of spacious and bright living area. Brand new wood floors on first floor, new carpet upstairs. New Range, dishwasher, microwave, countertops & cabinets. NO HOA or Mello Roos! WOW! Large 2-car garage with washer/dryer hook-ups. Located on a quiet corner lot on a cul-de-sac street, large fenced backyard. SOLD for $635,000. When only PERFECTION will do!! 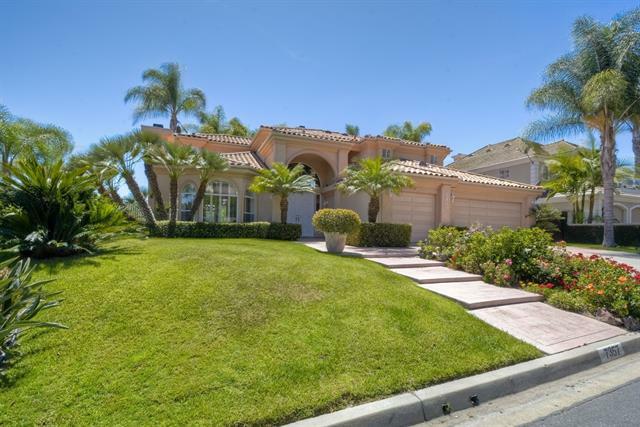 Prestigious & gated La Costa Ridge at its finest!! 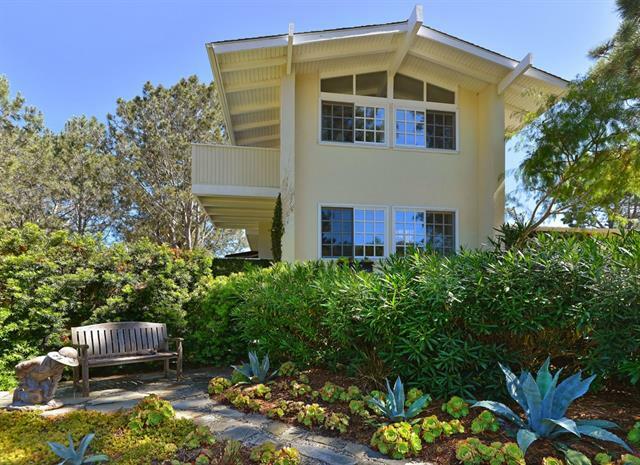 Breathtaking ocean & canyon views from this private 1/4 acre masterpiece! Absolutely stunning, resort style backyard which features pool/spa/waterfall, custom stone fireplace & full outdoor kitchen! Extensive use of the most exquisite upgrades throughout! One full bedroom suite & office on the first floor. Upstairs you will find secondary bedrooms all w/own bath, huge loft & lavish master! Meticulous showplace!!! SOLD for $1,646,775. 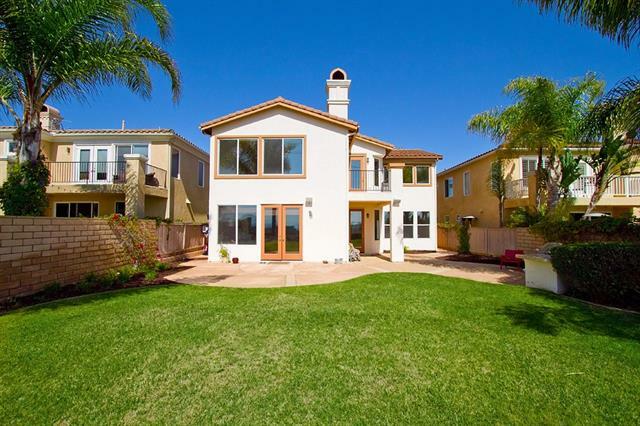 Turn-key stunning coastal home located on one of the most sought after streets in Olde Del Mar! This gorgeous 4 BD + office/OPT BD & 3 full BA residence has been featured in S. D. Home & Garden magazine. Enjoy this highly upgraded & remodeled home with natural light, high ceilings, open floor plan, custom detailing & OCEAN VIEWS! 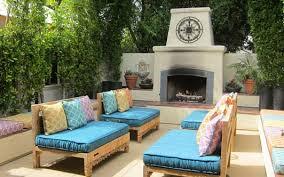 The backyard is an entertainers dream w/ beautiful succulent gardens, spa & BBQ. There is a 2-car finished garage w/ Saltillo tile flooring & a 3-car garage w/ tons of storage. SOLD for $2,575,000. Adorable updated 2 bedroom Pacific Serena twinhome with attached garage, remodeled kitchen and bathroom. 2 mile dog walk at the end of the street. Front and backyard with better soil on drip system, silver carpet on the front. 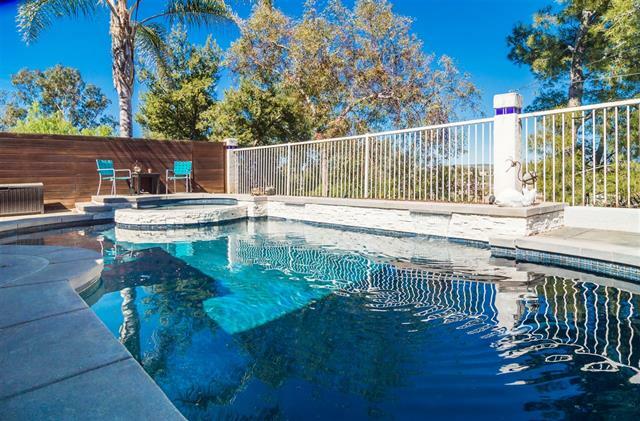 Enjoy the large backyard for entertaining, close to beach, shopping, schools, and fwy. SOLD for $590,000. 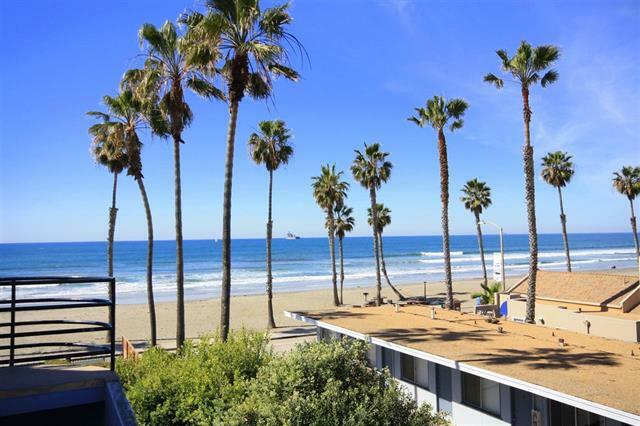 Beautiful ocean front home boasts lovely panoramic views of the water and breath taking sunsets. Just steps to the pier, marina, shops and restaurants! Prime corner/end unit. Private and gated small community with garage parking. 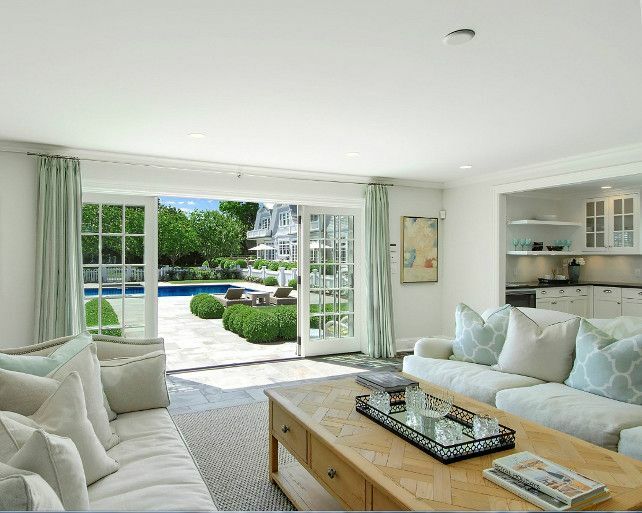 Large sliding doors in the living room and master bed to enjoy the views and ocean breeze. Master has retreat area and en suite bath, upstairs laundy closet, half-bath off entry, kitchen w/ breakfast bar. Perfect place to call home or as a beach get-a-way. SOLD for $880,000. 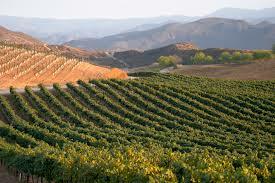 For those looking for something truly special in Rancho Del Oro. Rarely available plan w/ stunning upgrades. Custom backyard w/ VIEWS. Nestled in a private cul-de-sac in a great neighborhood, you’ll enjoy endless summer days and ocean breezes. Vaulted ceilings & large open floor concept. Fully remodeled kitchen w/ newer appliances & accessories. New exterior & interior paint, walnut stair case w/ stainless steel casing, modern flooring, Bali wood blinds, & much more! SOLD for $544,000. Located in the exclusive enclave of Lomas Verdes Estates, rests an enchanting home set on an acre of park-like grounds. This stunning home has marvelous indoor-outdoor flow, ideal for entertaining. A striking living room and dining area features a majestic open wood beam ceiling. The kitchen with granite countertops, center island, with walk in pantry, looks out onto a cascading waterfall, and nearby sun drenched pool, gazebo, entertainment area with a BBQ and plenty of outdoor sitting area. SOLD for $1,365,000. 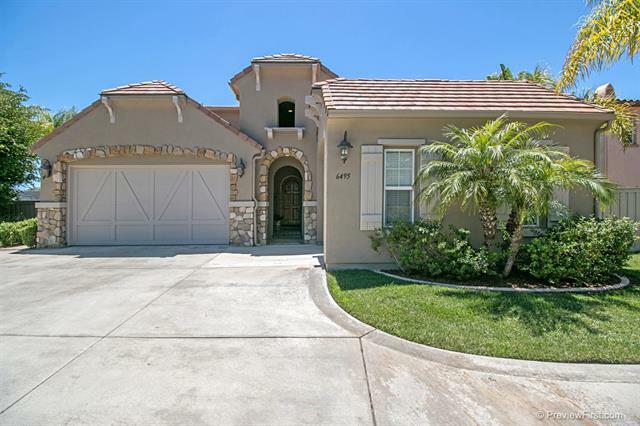 Family friendly neighborhood in the gated community of Moncado Springs. 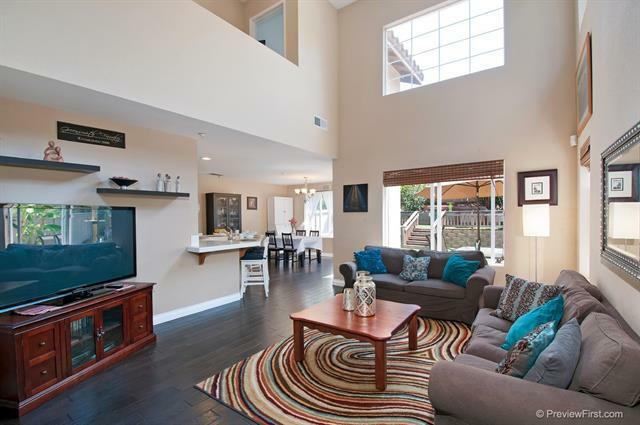 This 3 bedroom, 3 bath home offers an open floor plan concept. 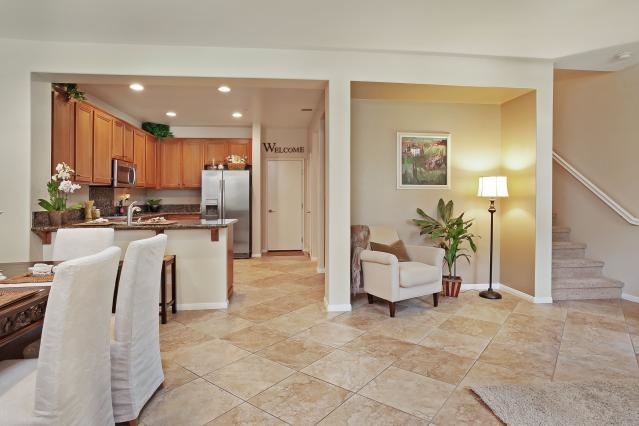 Stainless steel appliances and kitchen opens up to the dining area and family room. The backyard has a play structure slide for kids , artificial grass and family garden. Community offers pool, spa, club hose, tot lot park and walking trails. Front landscaping included in HOA fees. SOLD for $442,000. “This wonderful residence on Harbor Drive, in the desirable and family oriented gated community of The Cove in Shadowridge, is an entertainer’s dream!” Upgraded kitchen cabinets, SS appliances, and beautiful tile counter-tops,backslash and flooring. Gorgeous hardwood flooring and custom paint throughout. Two full bathrooms upstairs. Masterbath has stunning custom tile shower. Newer A/C, hot water heater, and furnace. Backyard has private mature landscape. Low HOA with community pool and spa included. SOLD for $461,000. Stop and smell these fragrant roses and then step inside your new home. The home and over 25 rose bushes have been lovingly maintained by one owner. 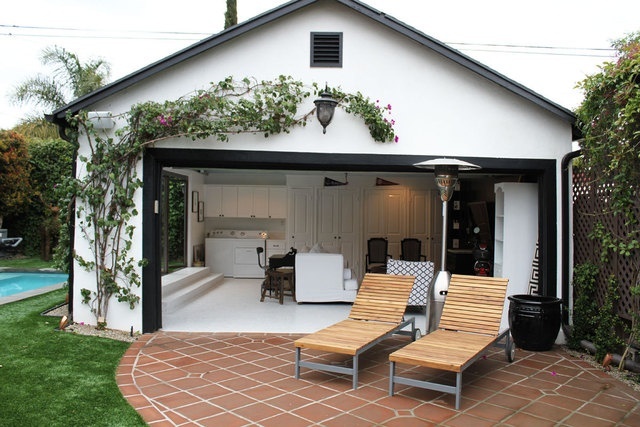 Sip a glass of wine on the front patio or barbeque in your backyard under the pergola. This light and open 3 bedroom has a loft, 2 fireplaces, a downstairs master bedroom, and a downstairs 1/2 bath for guests. The kitchen window overlooks the patio and private fenced yard. There is a community pool, hot tub and the annual 4th of July party. SOLD for $463,539. Amazing northwest bay and city views from this one bedroom immaculate condo. Sit on the spacious balcony to enjoy a magnificent sunset. Granite countertops in kitchen and bathroom. Entertain friends and family in your home or enjoy a BBQ in the courtyard adjacent to the pool and spa. State of the art fitness center and recreation area (with pool table). 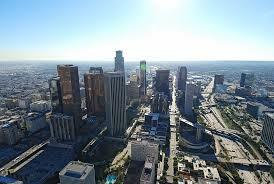 La Vita is centrally located and one of most desirable high-rises in Little Italy. Walk to restaurants, shopping and nightlife. SOLD for $440,000. 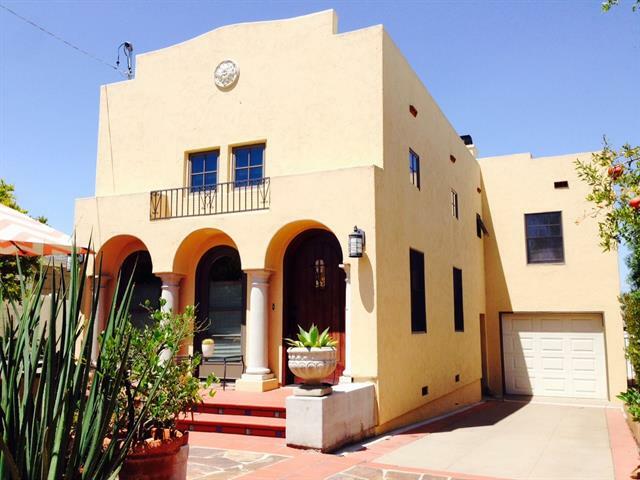 Stunning Spanish Mission revival style home in the coveted hip and happening South Park. Double floor height beamed ceilings in the grand salon style living room and wood burning fireplace with Laird Plumleigh hand crafted tiles sets the stage for warm family gatherings and entertaining. From the living room, arched patio doors open to professionally designed walled patio garden with custom tile Moorish style water fountain. Large formal dining room with fireplace supports casual entertaining options. SOLD for $830,000. Wake to panoramic bay views, enjoy fireworks and the twinkle of city lights from the master suite, kitchen, breakfast nook, living and formal dining rooms then relax in the spa style master bath featuring oversize dual head steam shower and Jacuzzi tub with river rock and granite detail. This home is an amazing investment opportunity, perfect as a primary residence or as a luxury vacation rental. SOLD for $2,950,000. An enclave of 10 estate homes in the San Dieguito Valley near the polo fields and Del Mar Horse Park. This exquisite neighborhood includes beautiful views and generous homesites averaging 1/2 acre. 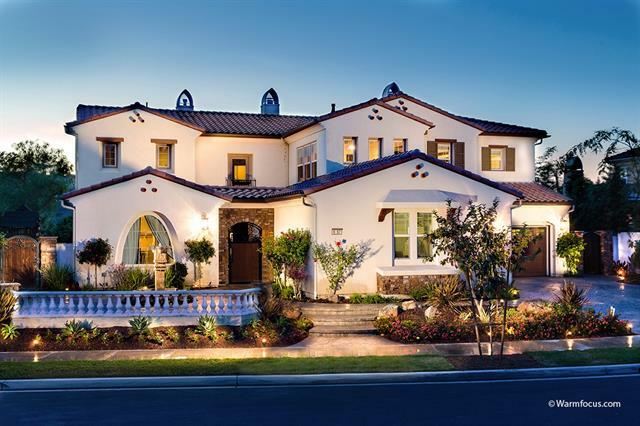 Distinctive architecture and Spanish style sets this single level home apart from the others. Includes outdoor room outside of living/dining room, sliding doors at family room and sliding doors at living/dining room, and a 20 panel solar package. SOLD for $2,117,050. 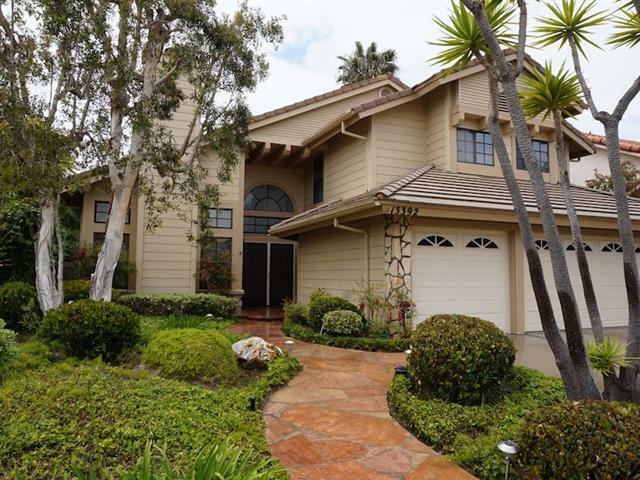 Stunning showplace at end of cul-de-sac in prestigious, gated Balearas in La Costa Greens! 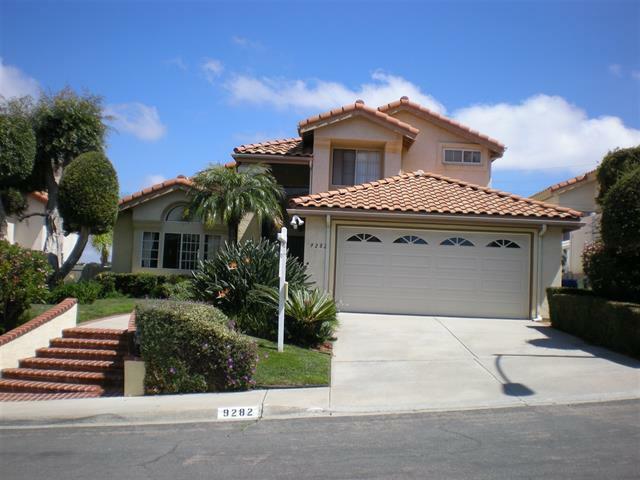 This largest floorplan in the community is situated on a premium lot with sweeping La Costa golf course views! Step inside to rich wood flooring, custom paint, built ins, extensive use of crown molding, granite, ss appliances, large office & guest suite downstairs & huge loft upstairs! Entertainers bkyrd w/custom fountain, bar & BBQ! Community pool, tennis courts, workout & rec room! SOLD for $1,495,000. Unobstructed Ocean Views, Cul-de-sac location, and no HOA! 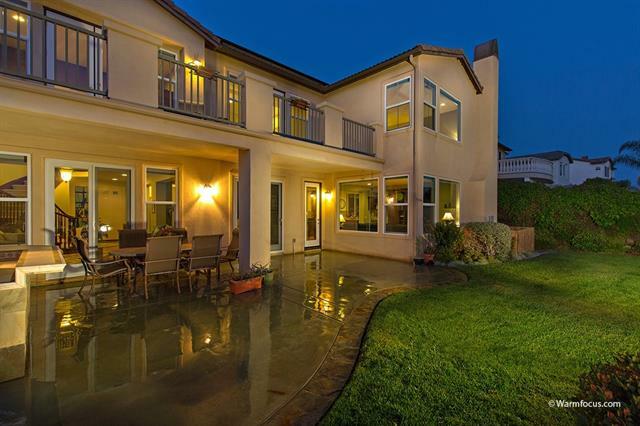 This 4 bed 4.5 bath home is located in the ideal Sansonnet neighborhood of Carmel Valley/ Torrey Hills. 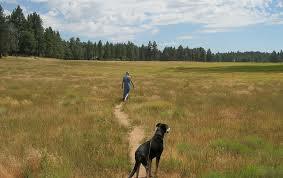 The home is walking distance to awarding winning Ocean Air Elementary, Ocean Air Park and many hiking trails. Grocery, restaurants, banks and coffee shops are also just a short stroll. 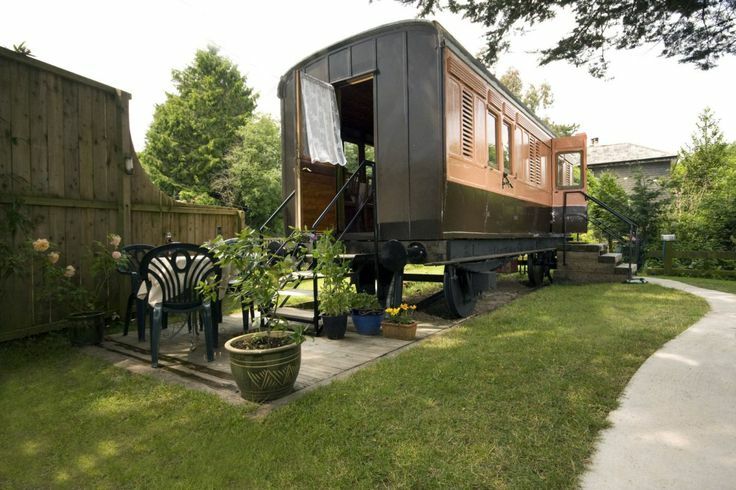 Each bedroom is an en-suite and the first floor bed/bath has safety rails. Large yard features a built in BBQ. SOLD for $1,325,000. The Heights. Plan 4 on cul-de-sac. Full bedroom & bath downstairs & powder room. Wood flooring used in lower living areas. Granite countertop in kitchen. View to rear yard faces west , privacy & great breezes from the west. Master suite features 2 large walk in closets, step in shower & separate tub. Taseteful decor tones throughout. Retreat off master & fireplace. One upstairs bedrooms is huge & makes for great rec area/home office. Mature landscape & ez maintenance. Walk to Torrey High. SOLD for $1,121,100. This highly upgraded 2,724 s.f. Bordeaux home features 4 BD/3 BA, with 1 Bedroom/1 bath downstairs for guests or teen, with an optional library or media room upstairs. Gourmet kitchen w/granite counters, plantation shutters, crown molding, stainless steel appliances and built-in media center. Conveniently located near all (shopping, best Carmel Valley schools), with access to the beautiful Pacific Highlands community club with gym and pool! SOLD for $1,070,000. Custom executive home, golf cart close to the La Costa Omni Resort! 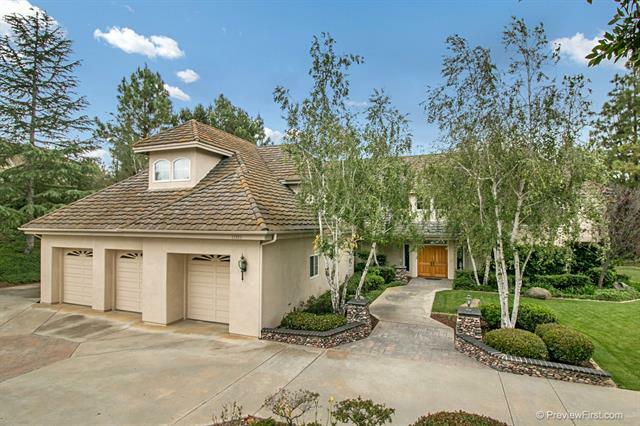 Gracious & spacious floor plan w/views of the golf course and hills beyond! Warm hardwood floors in the main areas! Open kitchen overlooks FR. Formal DR! 3 FPs! Plantation shutters throughout! 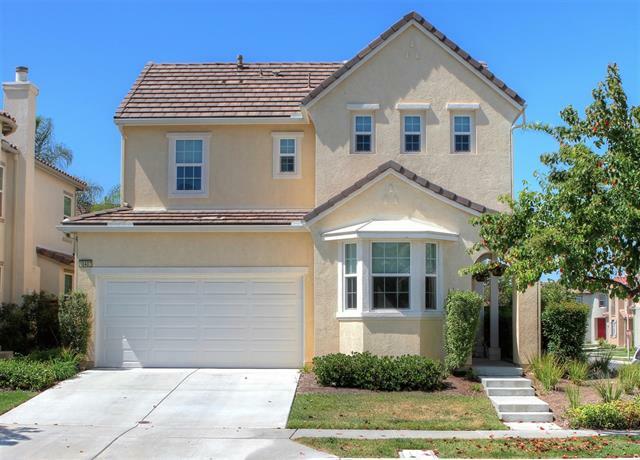 Sweeping spiral staircase leads to upper level w/elegant master suite & 2 generous BRs! One BR/Bth downstairs! Enjoy Sunrises & sunsets from South facing patio & deck off master! No HOA or Mello Roos! Seller Ready to sell and will look at offers! SOLD for $1,010,000. 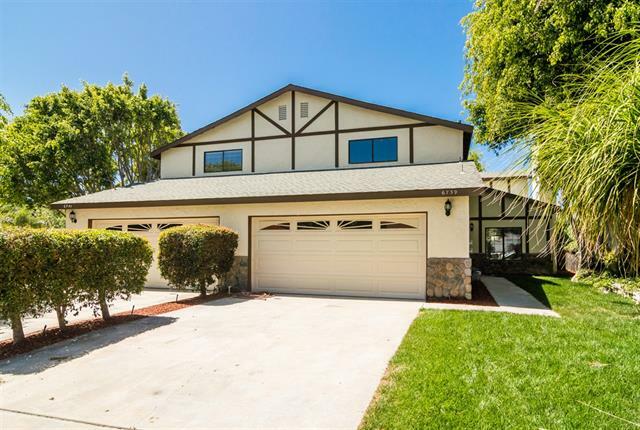 Stunning home with a flowing floorplan in family-friendly Torrey Highlands. 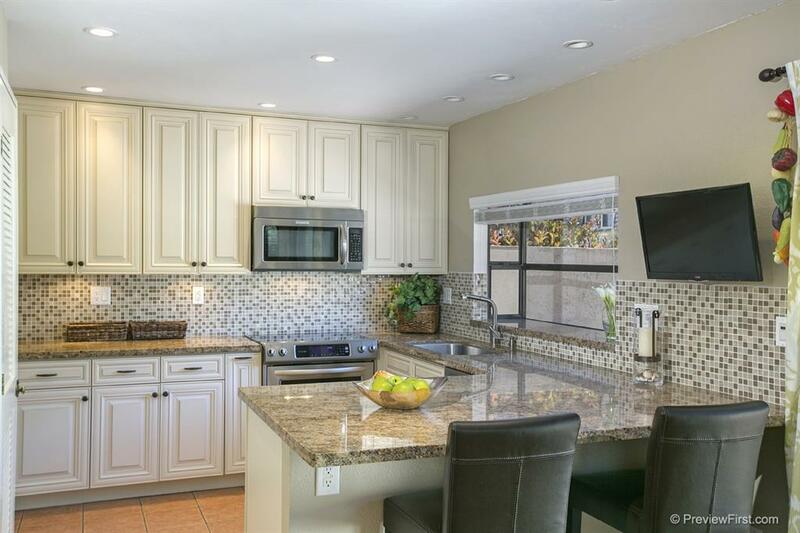 Chef’s kitchen: granite counters, stainless appliances, gorgeous cabinets & stone backsplash. Private Master Suite overlooks both courtyard & backyard; bath features 2 walk-in closets, granite, soaking tub. Children’s wing: 3 large bedrooms, open loft & expansive work station. Welcome guests in elegant parlor lined with windows. 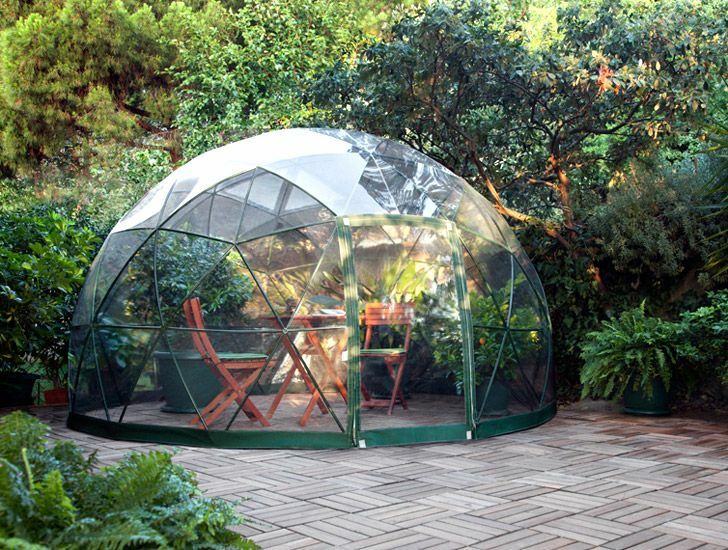 Enjoy outdoor living: drought-resistant landscaping, lawn, patio & open setting w/no back neighbors. SOLD for $800,000. 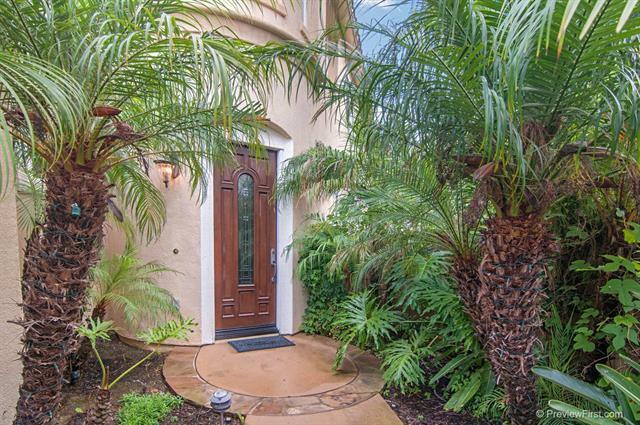 Tranquility awaits you from the moment you enter this beautiful home. 3Bd+ built-in desk / work area up. A chef’s delight, completely upgr kit, solid wood cabinets in maple dove white, counter tops pearl blue granite, SS appl, quiet LG dishwasher, microwave w/convection oven, counter depth refrigerator space, newer sink, garbage disposal & faucets. Repl can lights w/ LED, added LED under cabinet lighting. Hardwood floors in downstairs and spare bdrm. SOLD for $750,000. 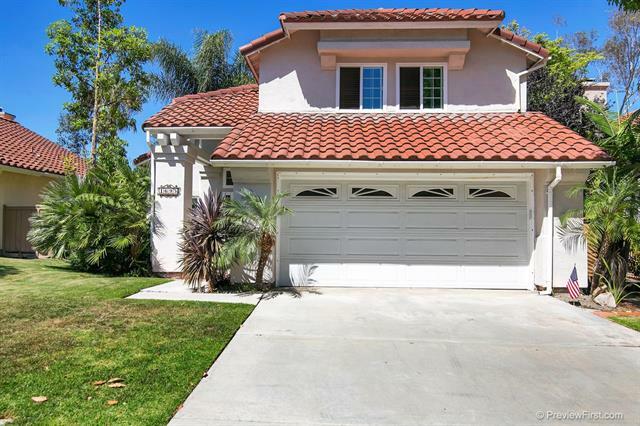 Nicely upgraded 3bed/2.5 bath w optional 4th bed/office, located in the highly desirable 4S Ranch/Poway schools, 1,908 s.f. on a private corner Lot. Beautiful kitchen, stainless steel appliances, granite counter tops, and tons of cabinet space. Large master suite, walk-in custom closet and spa like bathroom. Bright, open living room features; fire place, surround sound, custom entertainment center, high end wood floors and custom Hunter Douglas Shades throughout. This house is a must see. SOLD for $690,000. 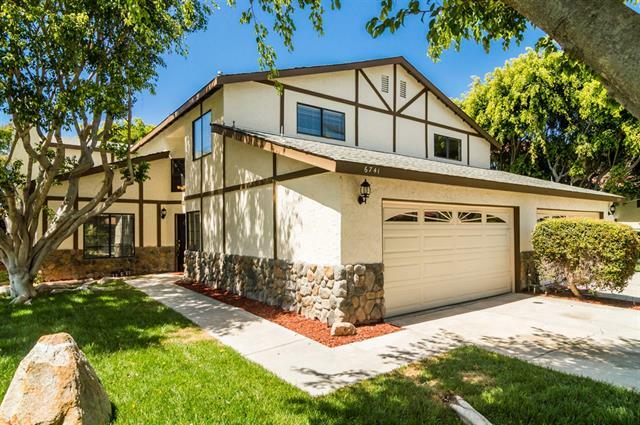 Charming 4 BR/3 BA home. One bed/bath down. Open floorplan. Large Living/ Dining combo is versatile living area. Kitchen boasts new granite counters Walls recently retextured. Serene mountain/valley views from breakfast area. Snuggle up in Family Room watching the cozy fireplace. The kitchen opens to this room. And outside on the deck you can enjoy sunset views in the summer. Upstairs the Master is tucked away in the back and the two front bedrooms share a Jack & Jill bath.No HOA or Mello Roos.Easy living SOLD for $680,000. 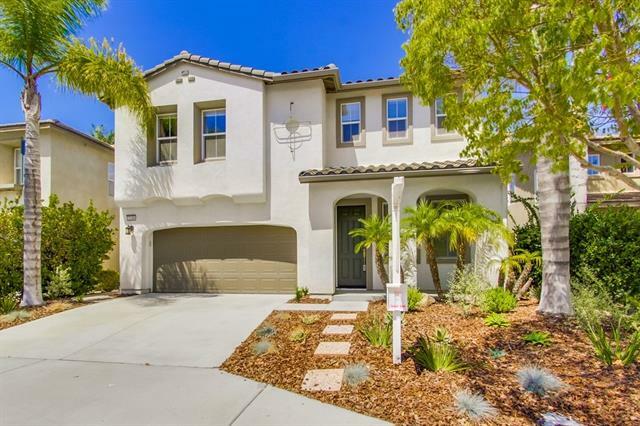 Resort style living in Carmel Valley, upgraded 3bd/2.5ba townhome w/new carpet, fresh custom paint, new ss appliances, granite, AC, indoor laundry, master retreat w/ walk-in closet. 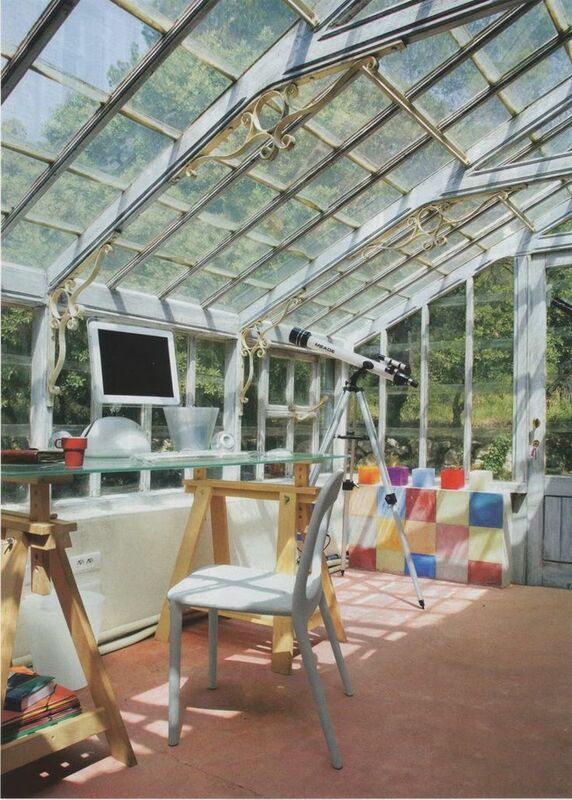 Coveted quiet location w/ patio open to grassy area. Attached 2 car garage w/storage. Luxurious community amenities: pool, spa, full gym, sauna, steam, tennis & basketball courts; BBQs, tot lot, Clubhouse w/billiards & TV rm & 2bd guest suite. 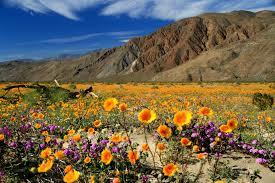 Near upscale shops & award winning schools! Easy access to 5/56 & miles to ocean! SOLD for $604,500. Close to elementary, high school and university! 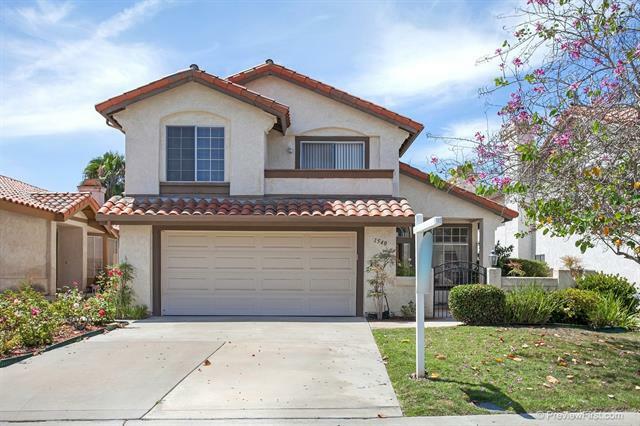 Light and Bright 3-bedroom residence is located in highly desirable Buenavida gated community, near CAL State San Marcos, new San Marcos High School and Palomar College. It’s also convenient to shopping, freeways, golfing and walking trails. Two separate car garages. Large master bedroom with it’s own sitting area. Low maintenance backyard. Excellent investment property or a great opportunity to own a beautiful home! SOLD for $545,000. 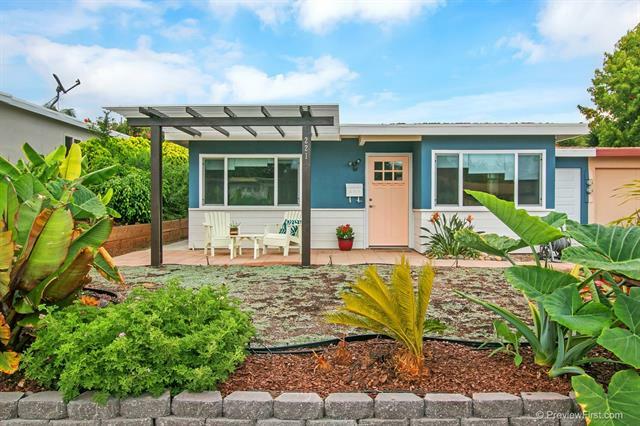 Light and bright with panoramic views of San Diego! This move-in ready, modern stylish home has been meticulously cared for and has 3 bedrooms, 2.5 baths in 1,704 esf of living space. The remodeled kitchen features new cabinets, granite counter tops and stainless steel appliances, and opens into the inviting family room with a fireplace. The gorgeous living room and dining room are perfect for entertaining family and friends. Amenities include dual pane windows, central A/C, hardwood floors. Cul de sac! SOLD for $545,000. Beautifully remodeled home. Huge backyard, detached two car garage, great location. New exterior stucco, trim and paint. New doors, windows, sliders. New bamboo hardwood floors, new carpeting. New bathrooms and kitchen with stainless steel appliances and quartz countertops. Not a flip. Owner relocated. SOLD for $479,000. 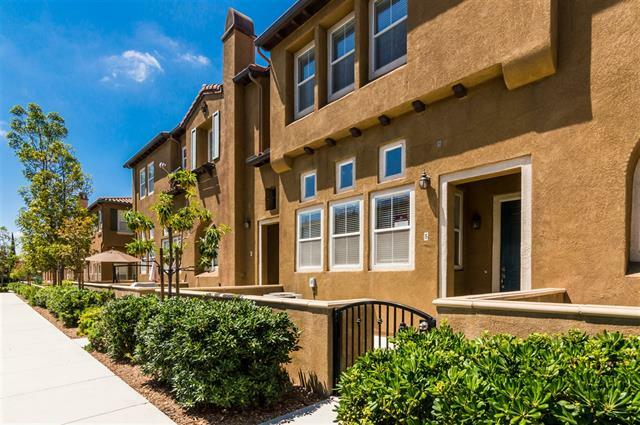 Amazing Town home in the centrally located Bellardo Complex of Torrey Highlands. Interior features beautiful hardwood floors, 3 bedrooms, 2.5 baths, spacious kitchen with separate eating area. This tri-level floorplan offers privacy yet still feels open and light. 2 car attached garage has large storage room and a separate laundry room! Community pool along with a walk across the street to shopping/restaurants, makes this an unbeatable location! SOLD for $475,000. 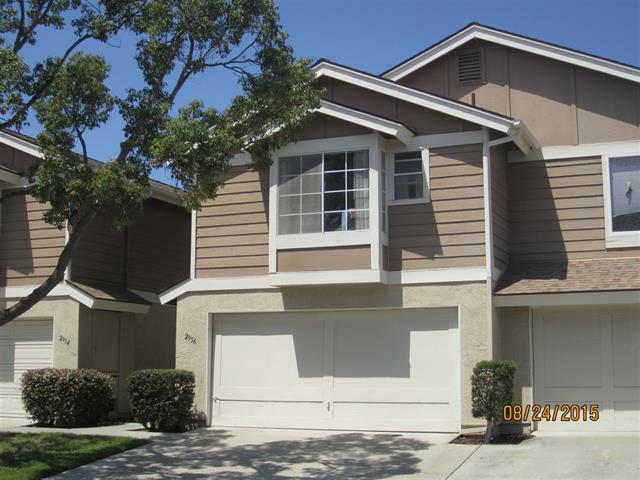 Wonderful townhome at The Cape in Calavera Hills. Great floor plan with 4 bedrooms, 2.5 baths, fenced backyard and attached 2-car garage. Walk to community park + garden. HOA maintains front yard, exterior, roof and pool/spa. 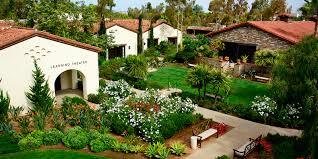 Buildings being painted by HOA this year /no assessment, Carlsbad Schools, no MelloRoos.. SOLD for $470,000.